Laurie Nichols, president of the University of Wyoming, will step down from her leadership role when her three-year contract expires on June 30, 2019. She will transition to a faculty position with the university at that time. 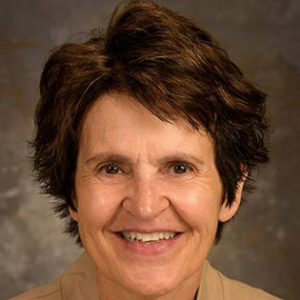 Earlier in her career, she served as dean of the College of Education and Human Sciences and as provost and executive vice president for academic affairs at South Dakota State University. She also briefly served as interim president of Northern State University in Aberdeen, South Dakota. Dr. Nichols is a first-generation college graduate of South Dakota State University where she majored in education. 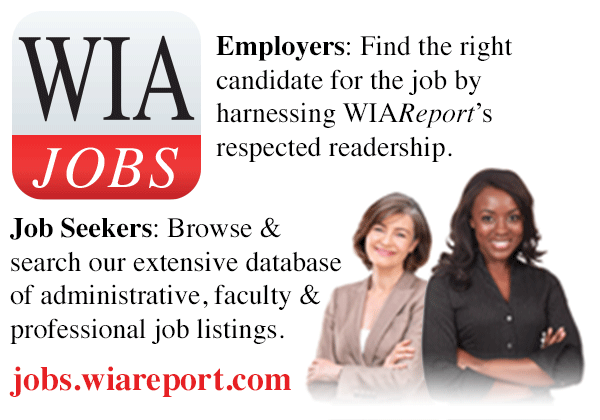 She holds a master’s degree in vocational and adult education from Colorado State University and a Ph.D. in family and consumer sciences education from Ohio State University. 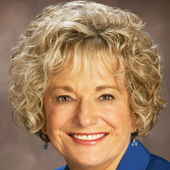 Pat Skinner, longtime president of Gaston College in Dallas, North Carolina, has announced she will retire in March 2020. She became the first woman president of the community college in 1994 and has since expanded the institution from its singular Dallas campus onto its W. Duke Kimbrell Campus & Textile Technology Center in Belmont and its Lincoln Campus in Lincolnton. She has also increased enrollment significantly, constructed and renovated campus buildings, and expanded the college’s programs of study. Dr. Skinner holds a bachelor’s degree and a master’s degree from Western Michigan University and a doctorate in higher education administration from Ohio State University. Carol Leary, president of Bay Path University in Longmeadow, Massachusetts, has announced she will retire in the summer of 2020. During her tenure, Bay Path obtained university status, launched the Women’s Leadership Conference, established a graduate school, launched the American Women’s College, and constructed the Philip H. Ryan Science Center in East Longmeadow as well as satellite buildings in Springfield, Sturbridge, and Concord. Dr. Leary is a Phi Beta Kappa graduate of Boston University. 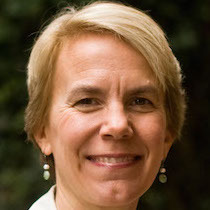 She holds a master’s degree from the University at Albany of the State University of New York System, and a Ph.D. from American University in Washington, D.C..
Miriam Nelson, president of Hampshire College in Amherst, Massachusetts, resigned from her position on April 5, 2019. She had served as president of the college since July 2018. Over the past few years, the college has experienced enrollment and financial struggles. Throughout the fall, Dr. Nelson explored the feasibility of a major fundraising effort to sustain Hampshire College as an independent educational institution. She also began pursuing the option of partnerships for the college, which produced criticism from some of the college’s constituents. Dr. Nelson is a graduate of the University of Vermont. She holds a Ph.D. from Tufts University in Massachusetts.